Existence, philosophy, logic: the fact that there is something to which properties can be attributed. That does not mean that something has to be given immediately or can be perceived by the senses. See also ontology, properties, predicates, existence statements, realism, quantification, ascription. Anscombe, G. E. M. Existence Anscombe, G. E. M.
Boer, Steven E. Existence Boer, Steven E.
Cresswell, Maxwell J. Existence Cresswell, Maxwell J.
Danto, Arthur C. Existence Danto, Arthur C.
Dummett, Michael E. Existence Dummett, Michael E.
d’Abro, A. Existence d’Abro, A.
Geach, Peter T. Existence Geach, Peter T.
Hungerland, Isabel C. Existence Hungerland, Isabel C.
Kripke, Saul A. 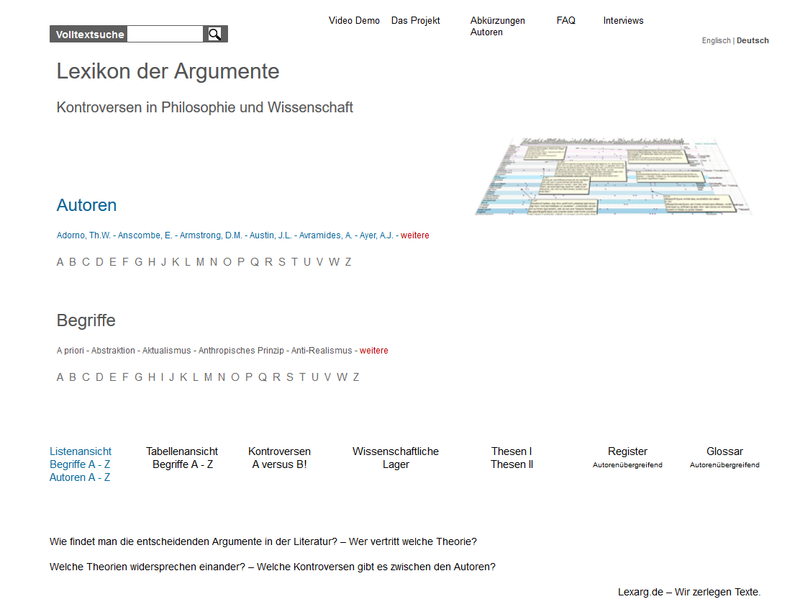 Existence Kripke, Saul A.
Leibniz, G.W. Existence Leibniz, G.W. Lewis, David K. Existence Lewis, David K.
Searle, John R. Existence Searle, John R.
Simons, Peter M. Existence Simons, Peter M.
Strawson, Peter F. Existence Strawson, Peter F.
Tugendhat, E. Existence Tugendhat, E.
Wessel, H. Existence Wessel, H.